More than 1 million people are expected to benefit from a new $100 million program designed to improve water access and protection in the developing world. The five-year program by U.K.-based multinational financing and banking services firm HSBC was launched June 10 in partnership with nongovernmental organizations World Wildlife Fund, WaterAid and Earthwatch. 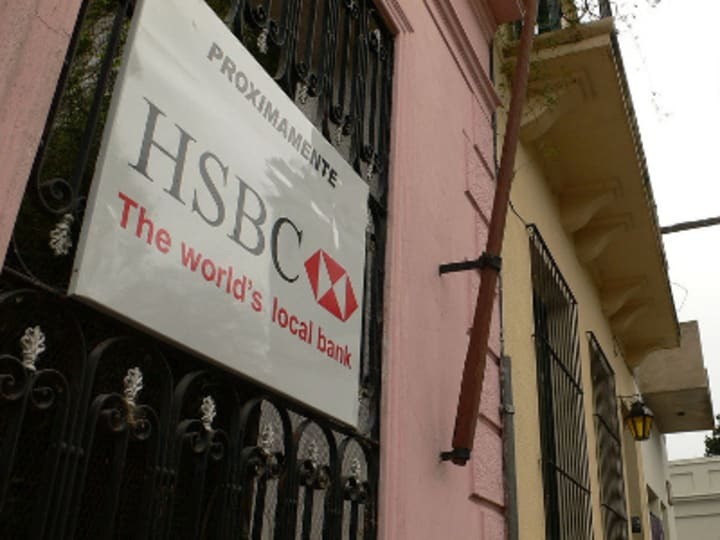 The three NGOs will use HSBC’s investment for projects in developing and emerging countries. WWF is expected to promote efficient water use practices among businesses, farmers and fishermen in Asia, South America and East Africa. WaterAid, meanwhile, will focus on improving access to water and better sanitation facilities in Bangladesh, India, Pakistan, Nepal, Nigeria and Ghana. Earthwatch, for its part, will spearhead research projects in more than 20 cities around the world.